Going through different stages of our life makes us stronger. And memories build along the road. Keeping this happiest moment by printed it out in an album. There are so many things I want to share it with my family members and I choose Photobook Malaysia. Photobook Malaysia offers an irresistible deal whereby you can personalize your own album. 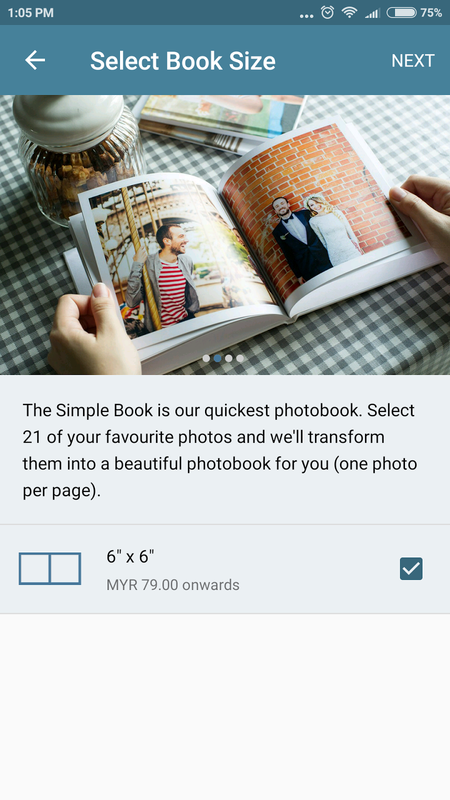 Photobook Malaysia provides an easier step to customize your own album as you can customize it via Photobook App. 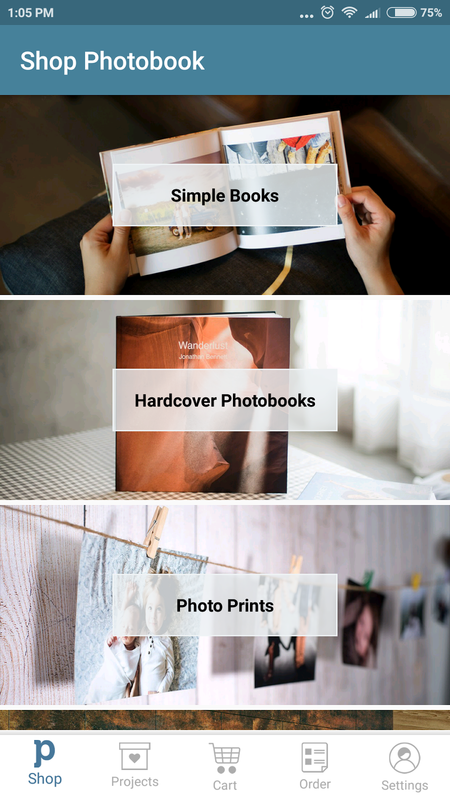 Step 1: Download Photobook App and it available on App Store and Google Play. 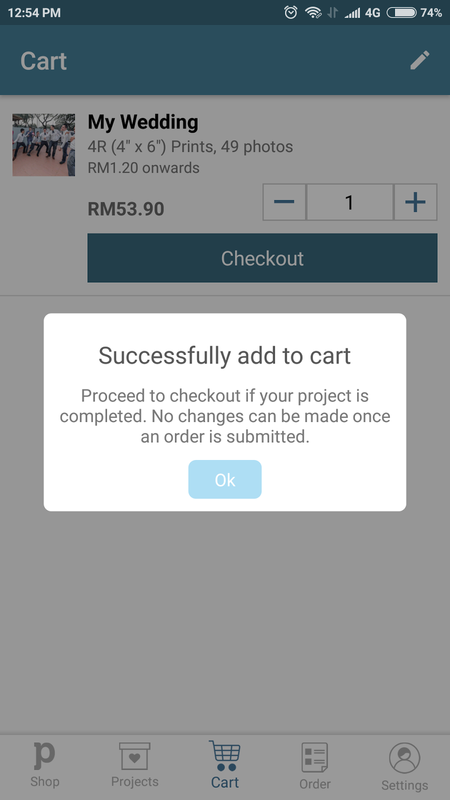 Step 4: Make an order & checkout. 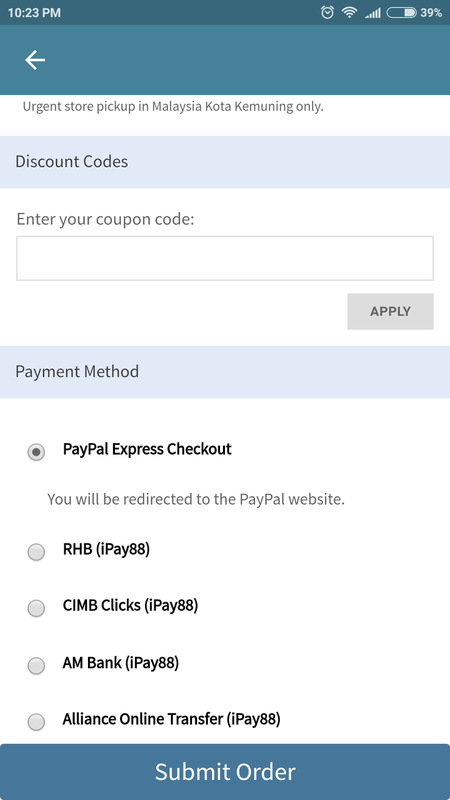 Make your payment once confirm the mailing address and payment mode. I receive my album less that 7 working days from Photobook Malaysia. Awesome service and I love the quality of the album. Start customize your own album and I will provide some user code that share by Photobook Malaysia.